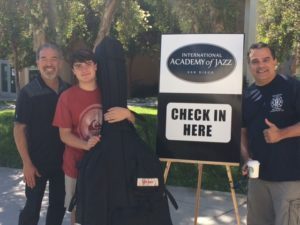 Auditions were inspiring, and we thank all the talented young musicians who came out to demonstrate their musical abilities. You were terrific! The Academy looks forward to an especially exciting year beginning this fall. 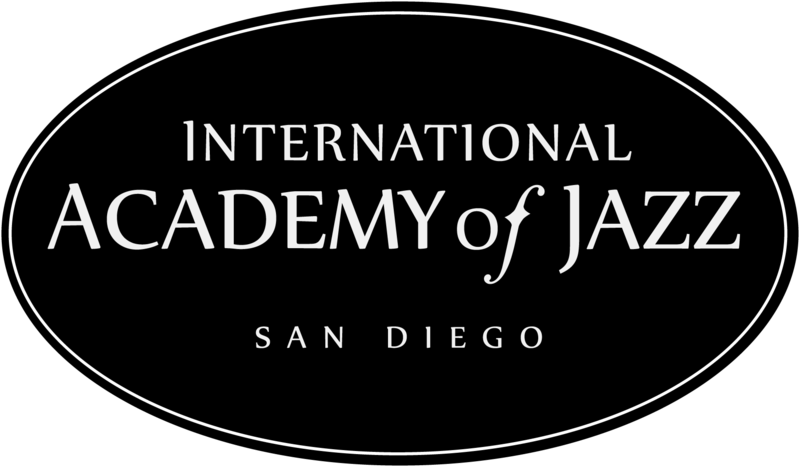 A new artistic director, new instructors, additional classes, and new students will be joining us to keep jazz alive in San Diego! 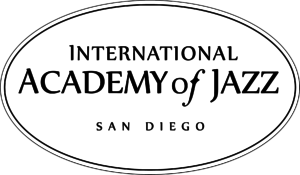 We are extremely happy to announce that Kamau Kenyatta is IAJSD's new Artistic Director! 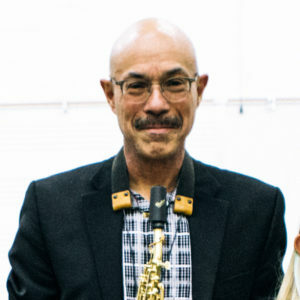 He will teach a variety of classes and lead us in providing our students with the finest jazz education in San Diego. Learn more about Kamau on our Faculty page here.